When we asked makeup artists what their Sephora hauls look like, it was almost like getting to read their diaries. Okay, maybe not as intimate, but we got a peek at their exclusive shopping lists and what they use on their elite Hollywood clientele, so we felt pretty charmed getting the inside scoop and sharing it with you, dear readers. Recently, we were privy to the Sephora shopping lists of another important group: top dermatologists. As much as we want to test out the most popular serums and foundations, they're not always skin-friendly, so discovering which products get the stamp of approval from those whose lifeblood is to care for the body's largest organ was a real treat. 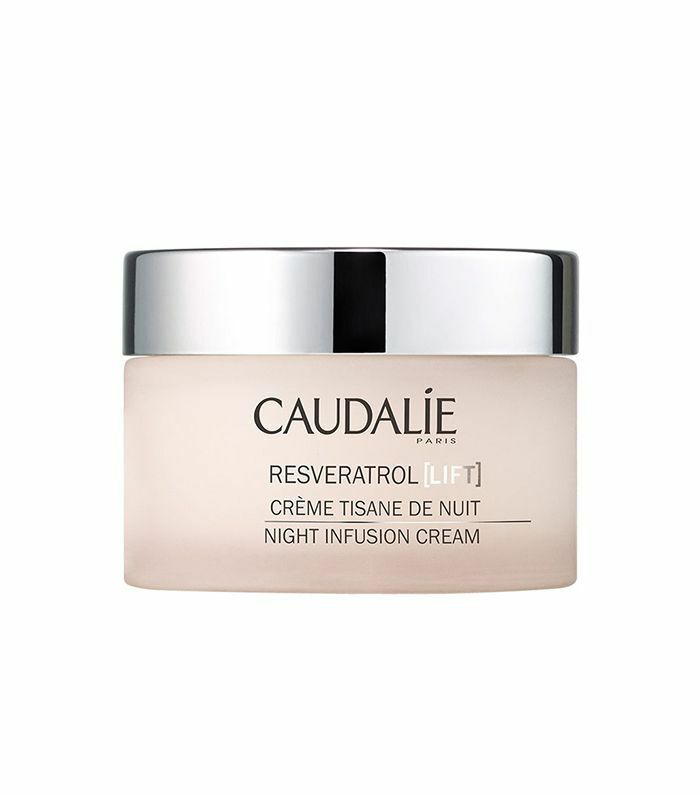 "This cream has anti-aging and hydrating properties thanks to resveratrol and hyaluronic acid," says Karen Hammerman, MD, of Schweiger Dermatology Group in NYC. 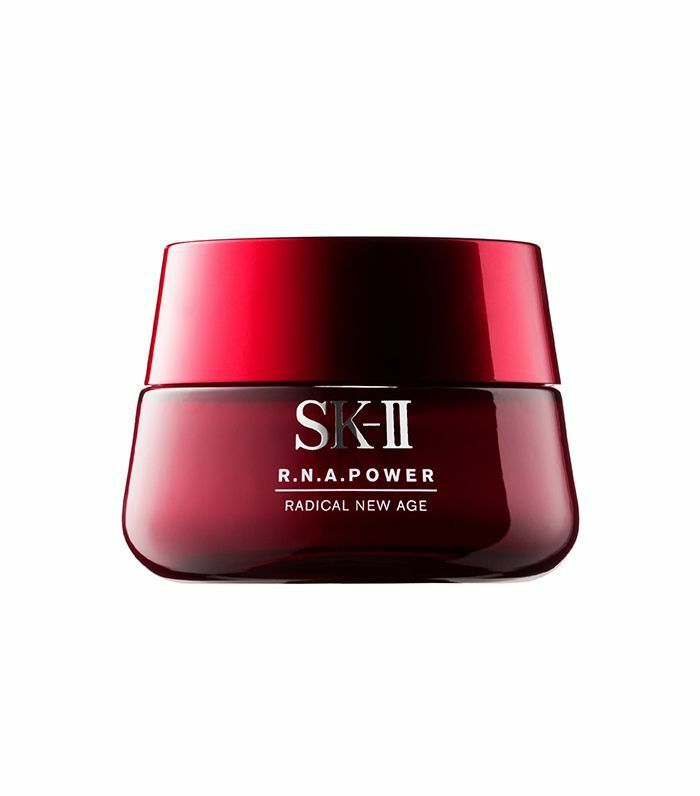 "Resveratrol is an anti-aging ingredient that diminishes visible wrinkles and enhances skin firmness, with the same regenerating process that allows grape vines to live up to 100 years." "This paraben- and sulfate-free clay-based body paste fortified with active charcoal transforms into a light foam to wash away dirt and impurities," says Hammerman. "Infused with a duo of chemical and physical exfoliators, it buffs away dry patches and refines skin texture, even bumpy, unattractive 'chicken skin' caused by keratosis pilaris. 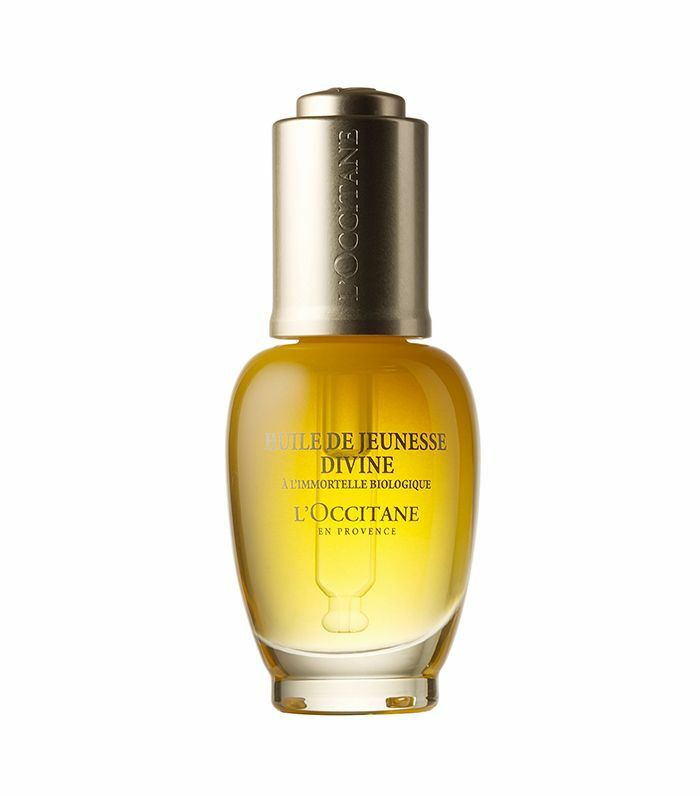 It contains argan oil, honey, and vitamin E to hydrate, calm, and promote skin health. It can also be used to prep skin before sunless tanning." "Start with a hydrating moisturizer for your skin," instructs Michele Farber, MD, also of Schweiger Dermatology Group. 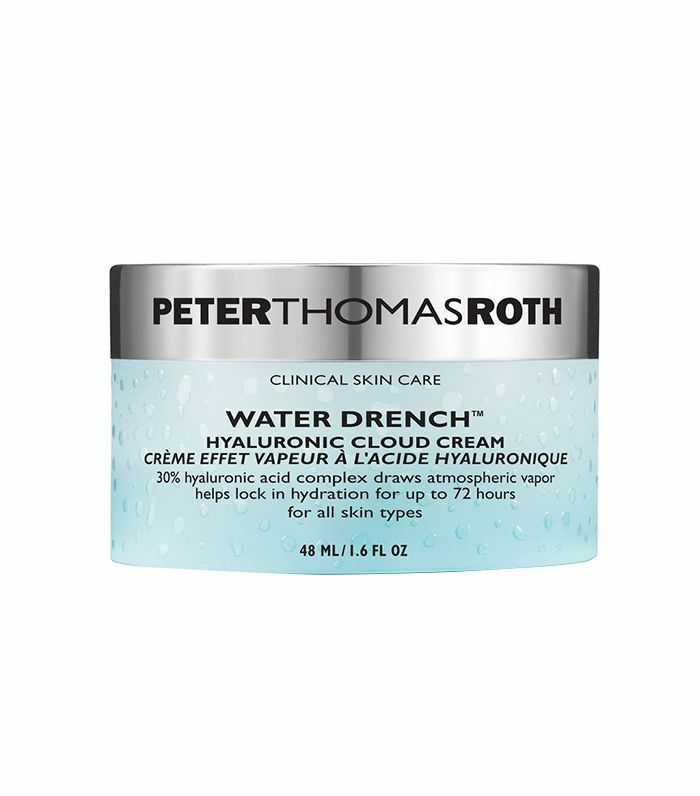 "Peter Thomas Roth's Hyaluronic Cloud Cream has a high percentage of hyaluronic acid to lock in moisture." "Sephora sells excellent brands of makeup," says Farber, listing brands like Clinique, Yves Saint Laurent, and Bobbi Brown. "General advice is to use a noncomedogenic foundation especially if you are acne-prone and use paraben-free and fragrance-free products if your skin is more sensitive." 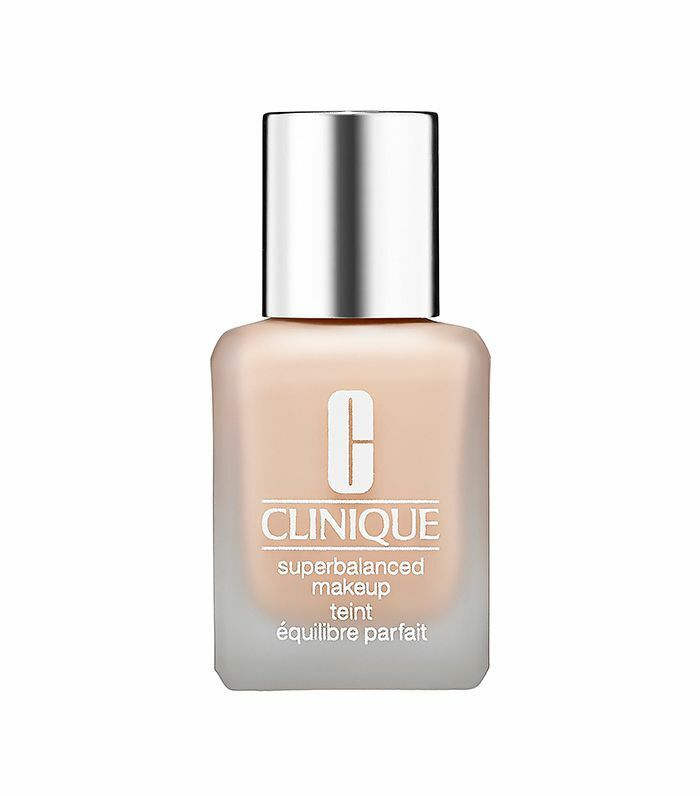 "For nighttime skincare, this serum is great to even out skin tone," says Farber. "Use only a few nights per week, especially if your skin is sensitive, and be particularly careful about sunscreen with this type of product." "My favorite thing at Sephora is the BareMinerals makeup line—mineral-based makeup is great for acne-prone skin," says Mara Weinstein, MD. "It's lightweight and doesn't clog pores. 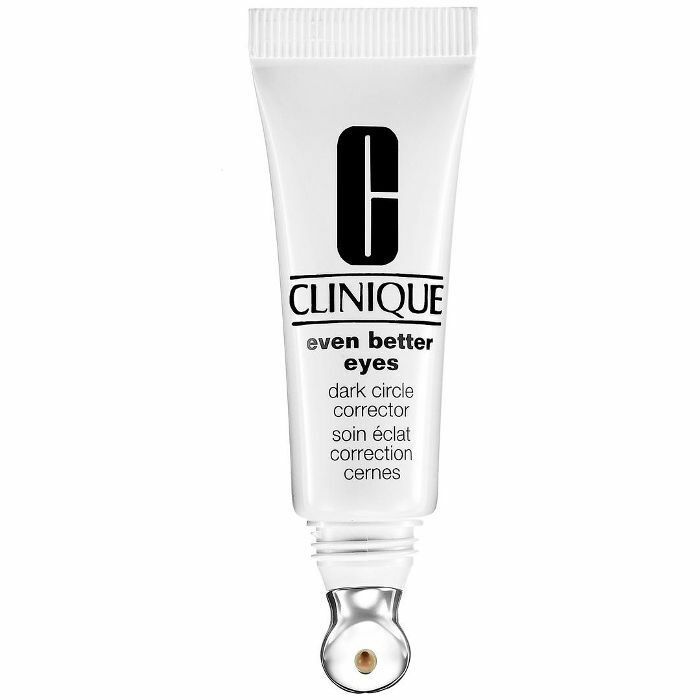 It also gives great coverage without worrying about causing breakouts." "This product moisturizes and hydrates skin around the eyes to decrease the appearance of wrinkles and crow's-feet," says NYC dermatologist Kristina Goldenberg, MD. "I like using it in combination with Botox." "It's very important to remove makeup at the end of each day to prevent acne and aging," says Goldenberg. "This product is easy to use and easy to pack when you're on the move." "This product is free of parabens and the oils are a nice moisturizer, especially in combination with Retin-A to prevent or treat dryness," explains NYC dermatologist Gary Goldenberg, MD. "This product contains chlolleragen, which has been shown to decrease the appearance of fine wrinkles and lines. It also has moisturizing properties," says Goldenberg. 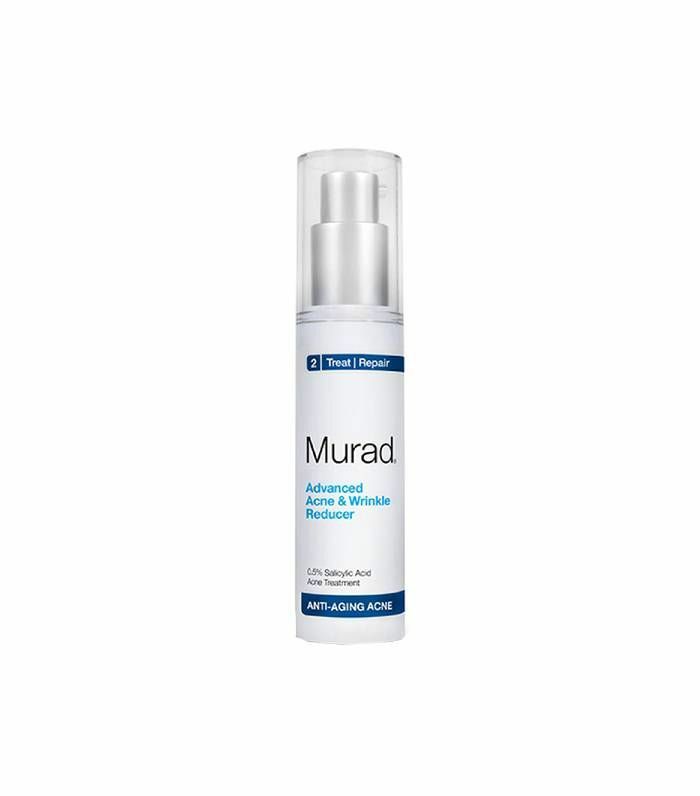 "I love Murad Advanced Acne and Wrinkle Reducer because it contains retinol, salicylic, and glycolic acids," explains Kenneth Howe, MD, of Wexler Dermatology. "The retinol modulates skin maturation and shedding, which prevents the formation of the plugs that cause acne. This is a medication-like effect. 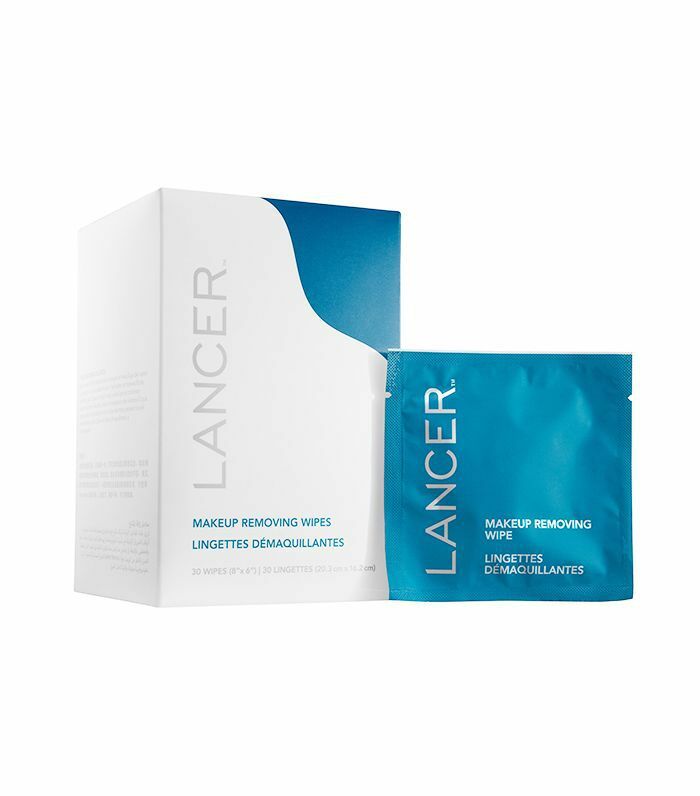 The addition of the glycolic and salicylic acid furthers shedding via loosening of the bonds between clumped dead skin cells, which is a chemical effect." 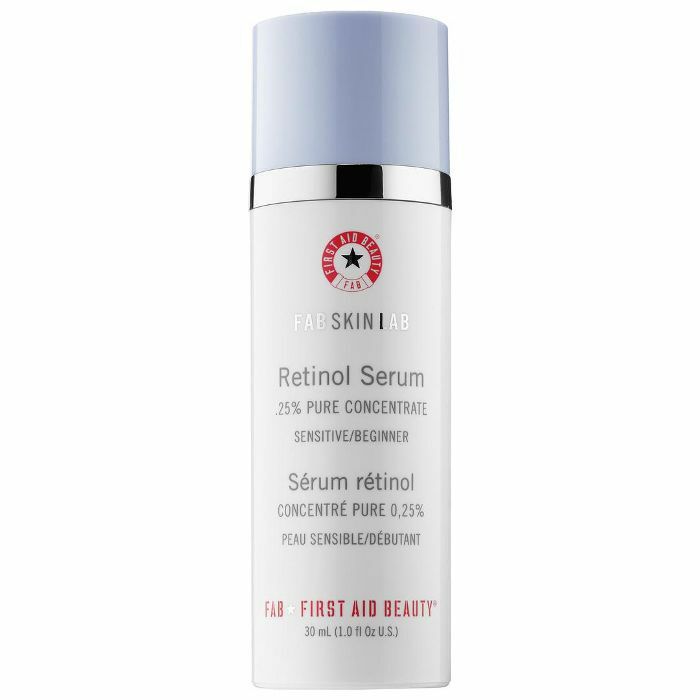 "This retinol-based formula is so gentle, it won't harm even the most sensitive skin," says NYC-based Joshua Zeichner, MD. 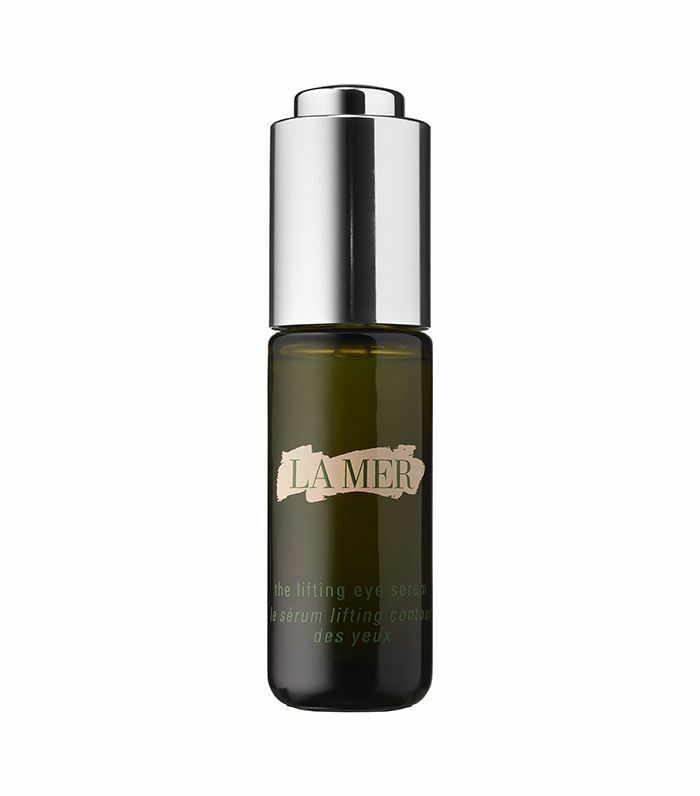 "This natural eye balm is powered by a patent combining vine resveratrol with hyaluronic acid for an age-reversing effect," explains Hammerman. 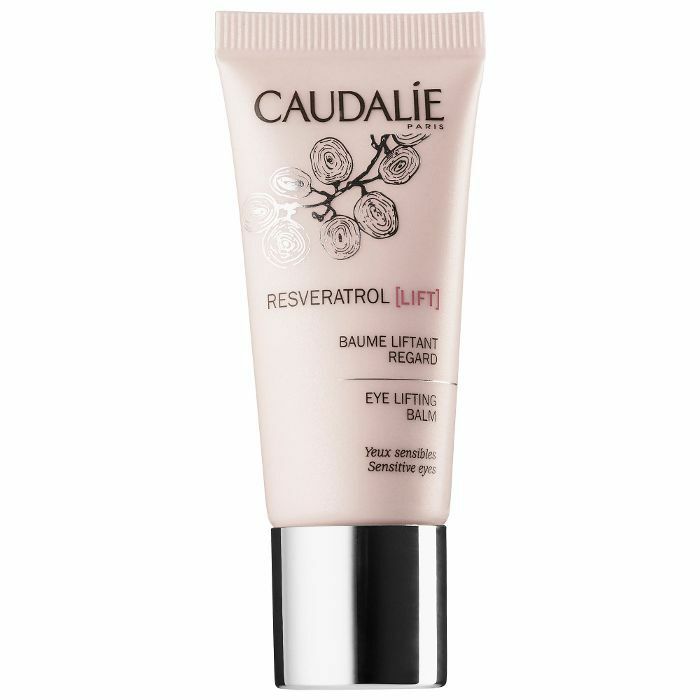 "Formulated with advanced peptides and an anti-puffiness plant complex, this eye balm helps lift the skin of the eyelids, reduce puffiness and dark circles, and smooth the appearance of wrinkles. 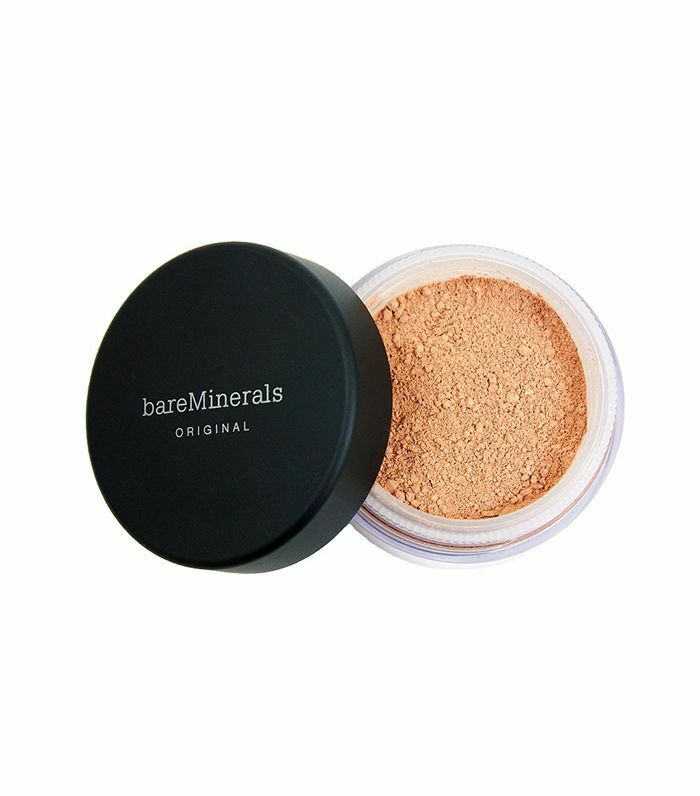 The texture is silky and melts into skin without the use of synthetic emulsifiers, and it works especially well under makeup." Elizabeth Tanzi, MD, and founder of Capital Laser & Skin Care says this is a good staple formula for camouflaging dark circles. While one of its main functions is to conceal, it's a hybrid treatment that's clinically proven to visibly lighten dark circles by 30% in 12 weeks. 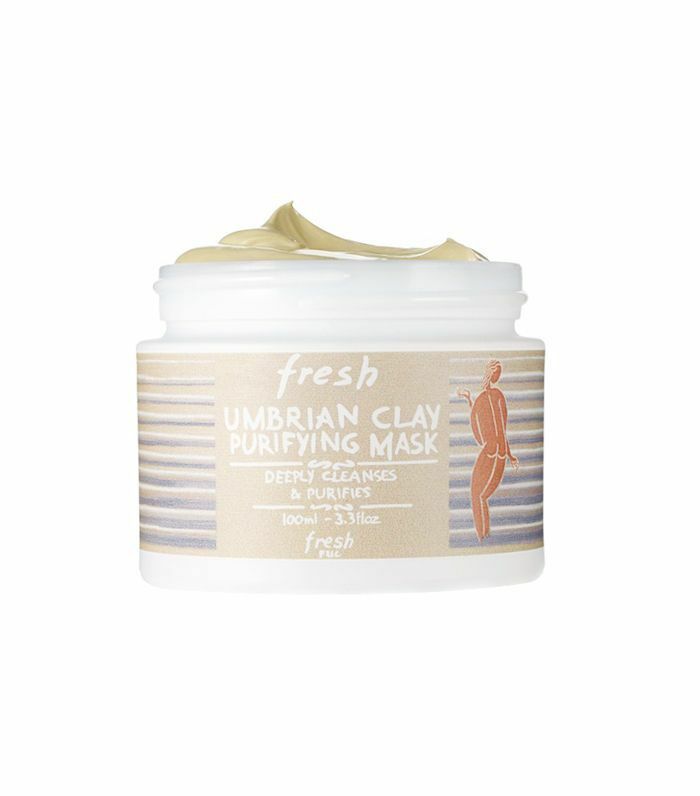 "Fresh Umbrian Clay Purifying Mask can be used as a deep cleanser or to minimize small imperfections," explains board-certified plastic surgeon, Joseph Cruise, MD.. "It is ideal for normal and oily skin types. The Umbrian clay has a high mineral content that helps purify and balance the complexion. It has sandalwood oil to help calm the skin and chamomile flower and lavender water to soothe the skin. It reduces the appearance of pores and mattifies the skin without drying out the complexion. It leaves the skin feeling clean and soft." 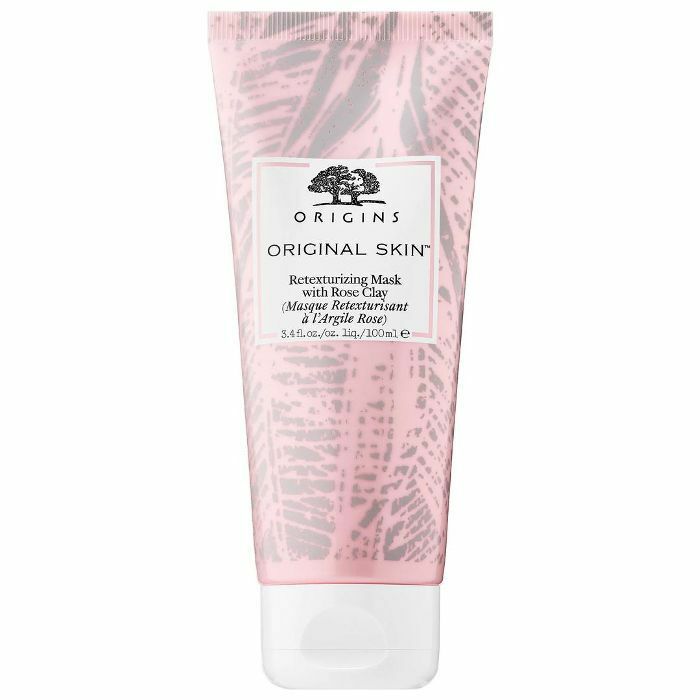 "Made with Mediterranean rose clay, Canadian willow herb, and exfoliating jojoba bead, this mask gently gives a deep clean while boosting the skin's overall quality," says Cruise. "It leaves the skin smooth, refines pores, and gives skin a radiant glow." Next up, take a look at the 18 clever hacks we learned from Sephora reviews.